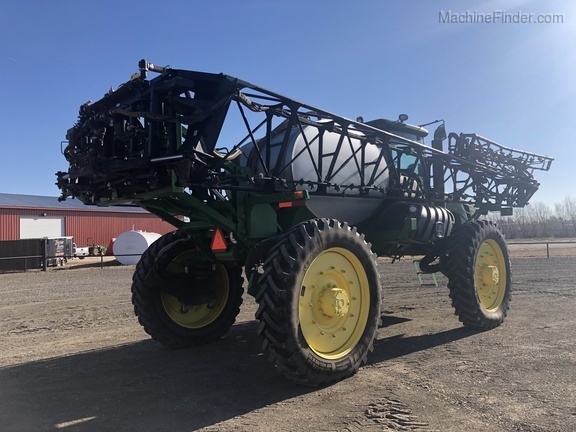 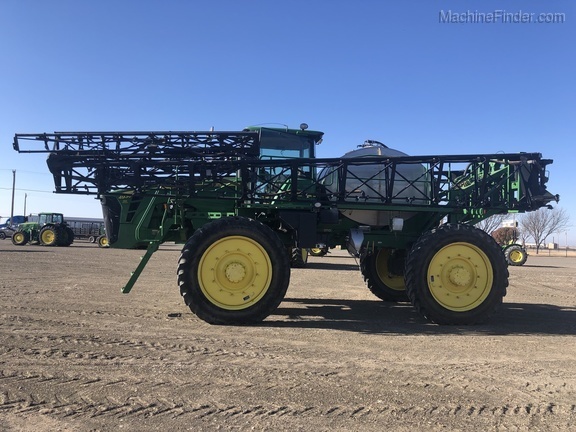 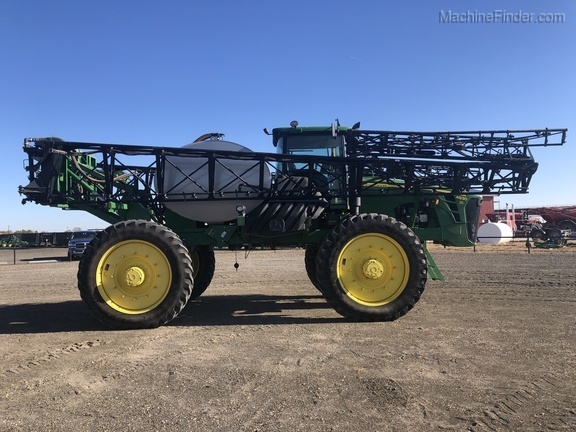 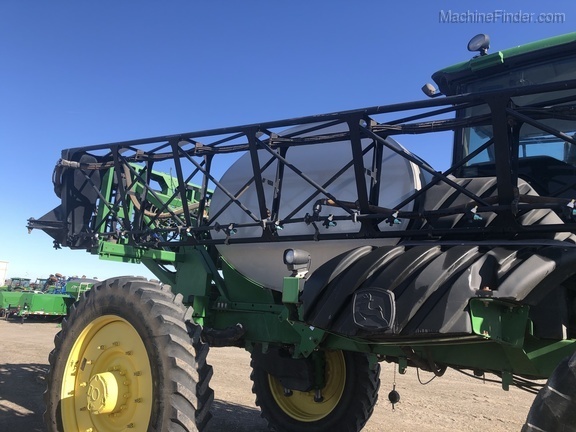 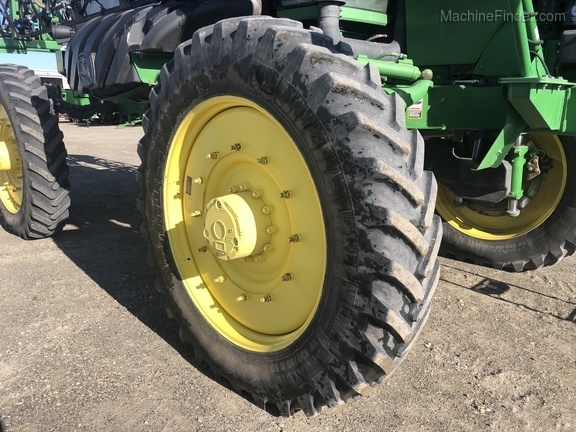 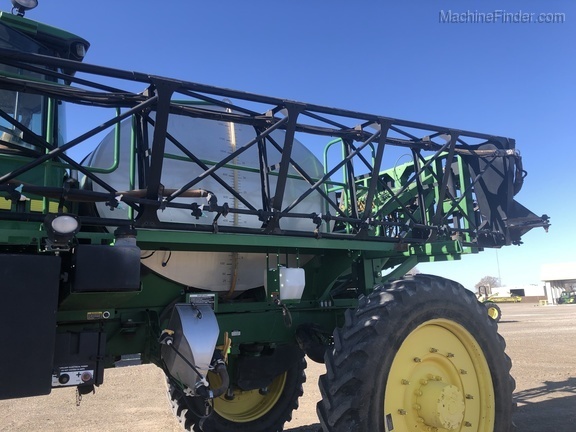 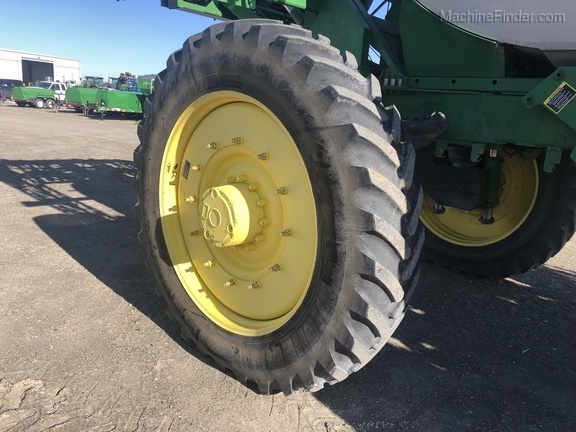 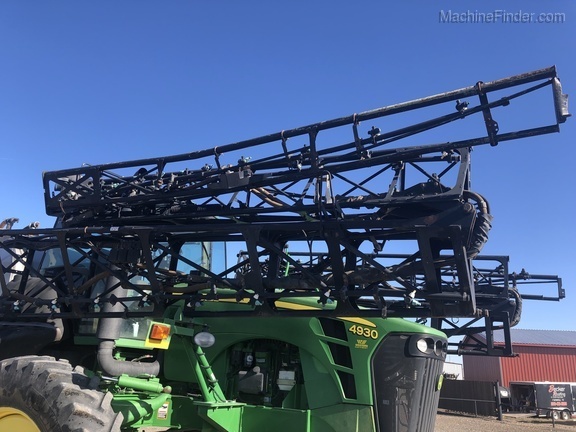 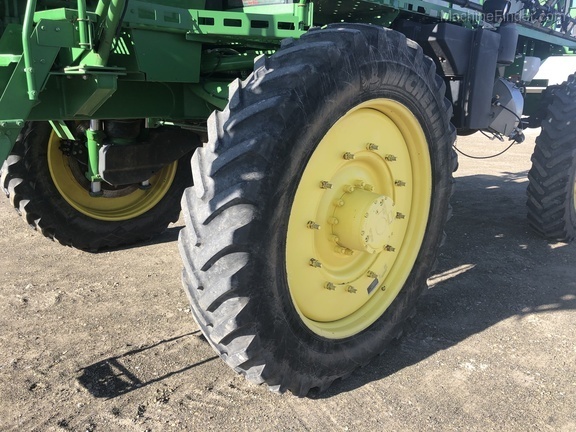 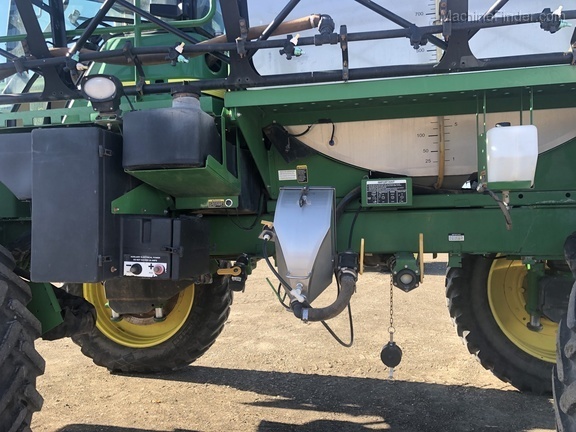 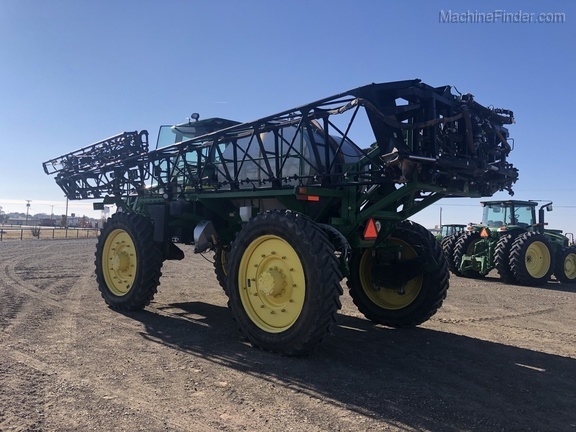 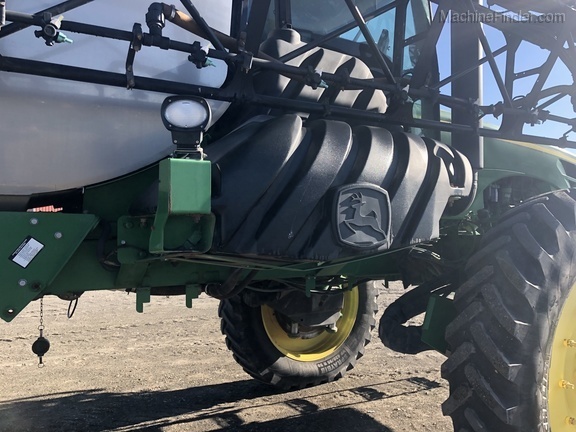 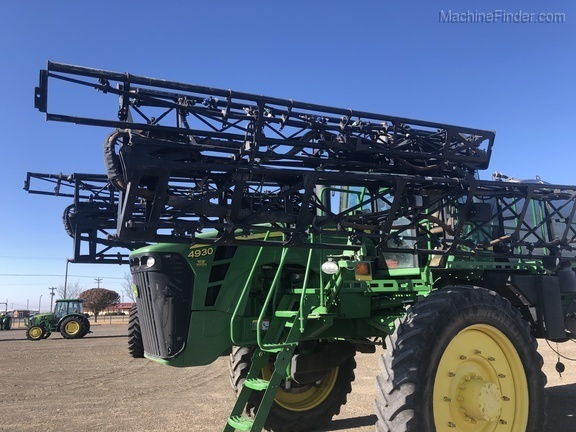 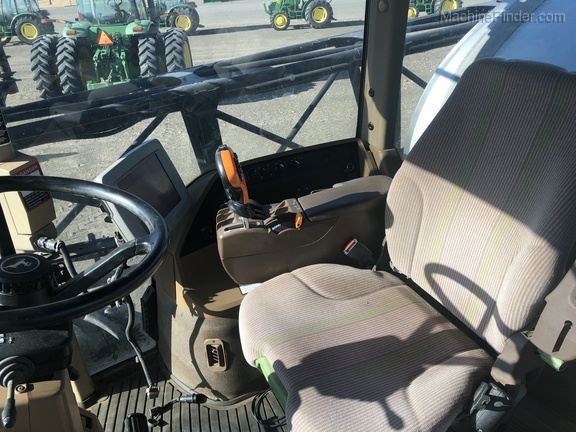 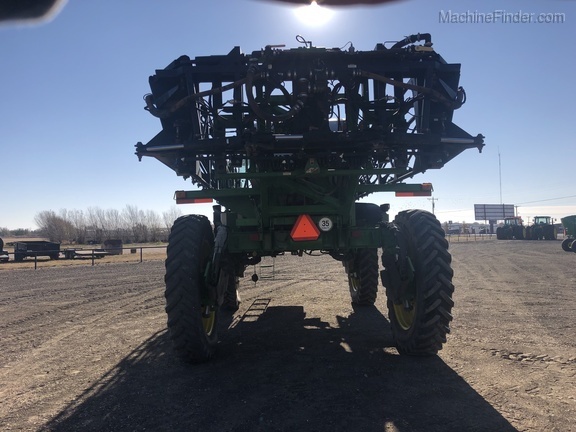 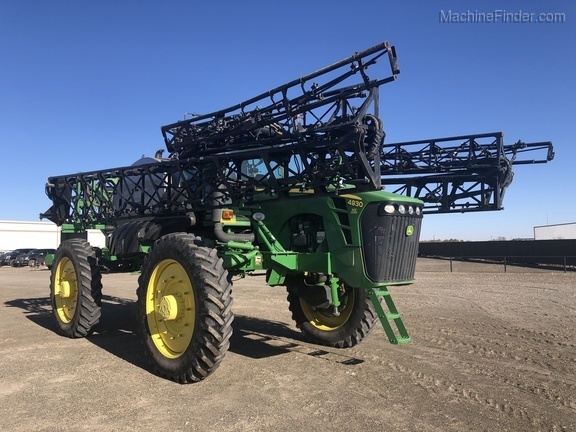 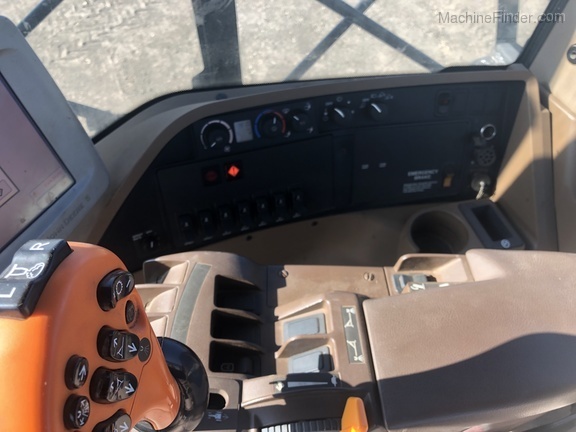 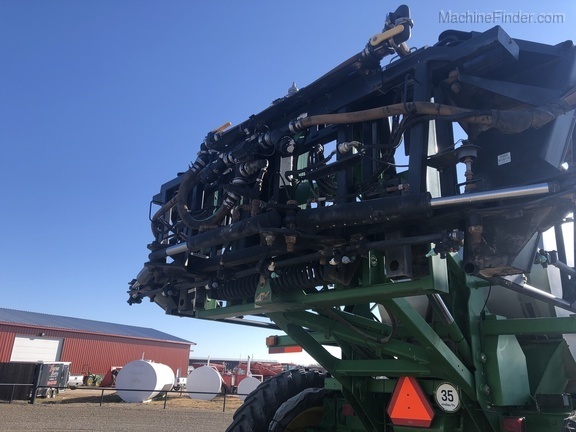 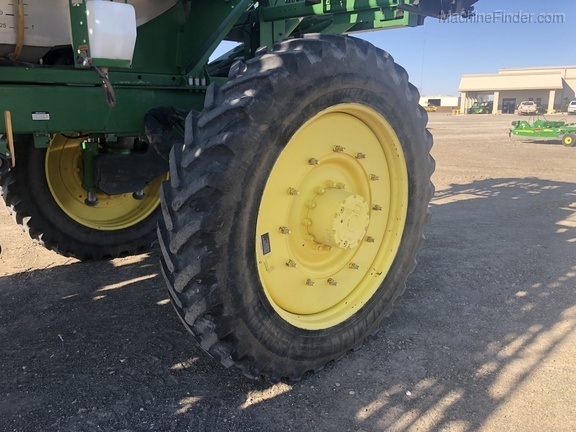 2008 John Deere 4930 Self Propelled Sprayer with 2,760 Engine Hours. 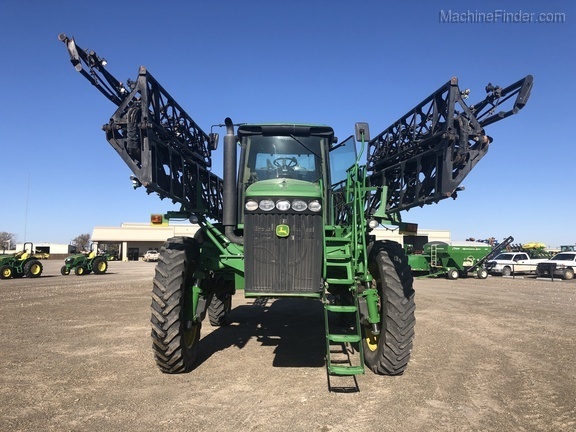 120' Boom on 20" Centers, Stainless Steel Tank, Boom Leveling, Xenon HID Field Lighting, Traction Control, Hydraulic Tread Adjust, and AutoTrac Ready. 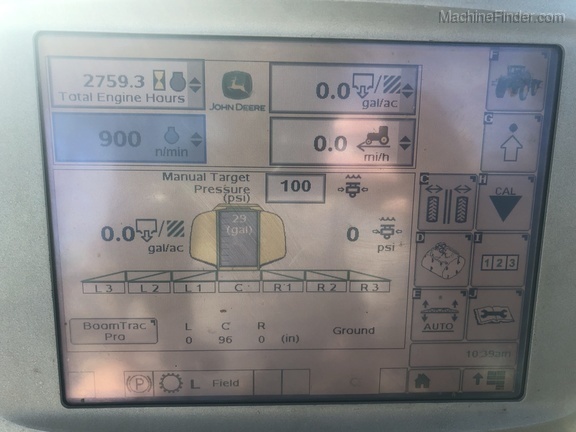 For more information, contact your local Western Equipment at (806)-272-4296 or at dogle@west-equip.com. 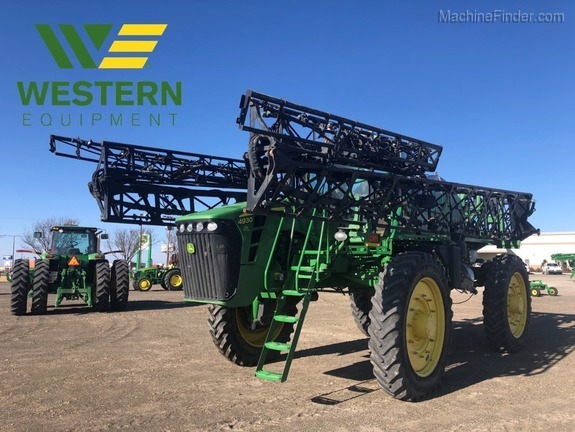 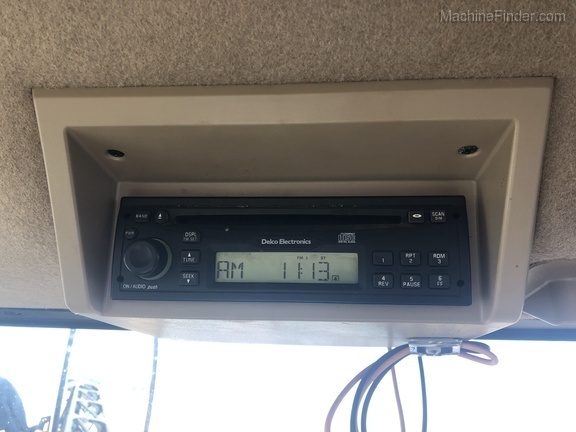 For more information, contact your local Western Equipment at 806-272-4296 or at dogle@west-equip.com.